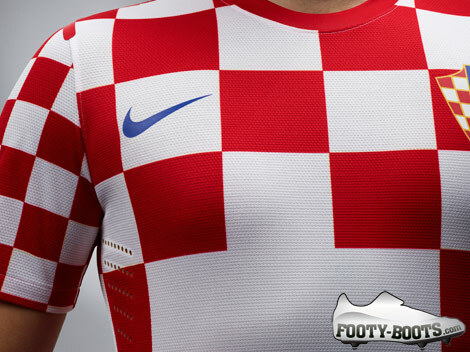 As one of the single most recognisable football shirts in international football, you always get the feeling that Nike could be a little restricted when making kits for Croatia. 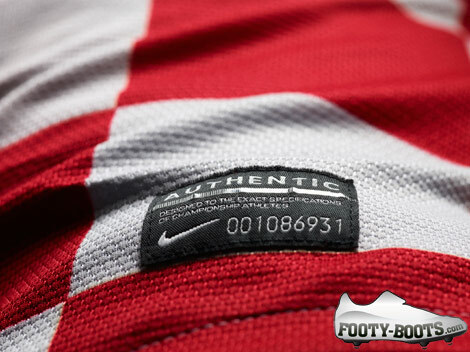 But once again they’ve pulled out a real winner on the Croatia Euro 2012 Home Shirt! 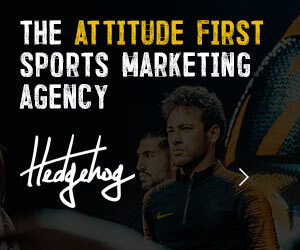 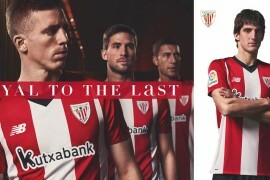 Croatia’s unique kits are an important and emotional symbol of their young country, and anyone that’s ever watched Modric & co. play will echo the sentiment that the Croatian support always take their football very seriously! 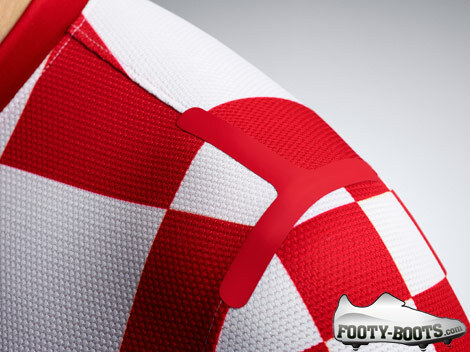 Featuring their famous red and white checks, the Croatia Euro 2012 Home Shirt has a red crew neck collar with the body now featuring an even bigger and bolder red and white checks than on the 2010 incarnation. 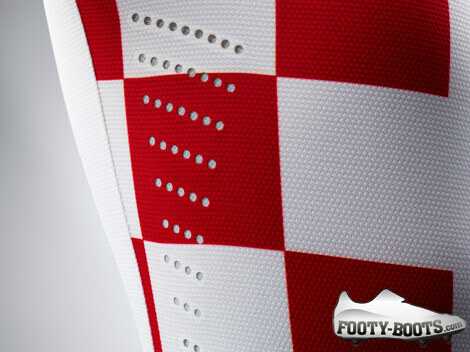 The sleeves on the Croatia Home Shirt for Euro 2012 contain smaller checks to create an overall more colourful design , and inside the neck is the message “Uvijek Vjerni” which translates as ‘Always loyal”, to celebrate the loyalty and passion Croatians feel for their football side. 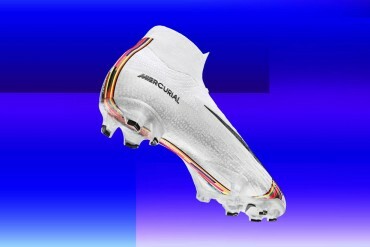 The 2012 Home Kit’s are white, while the new home socks, now with improved cushioning for greater comfort, also white with a subtle band of tonal checks. 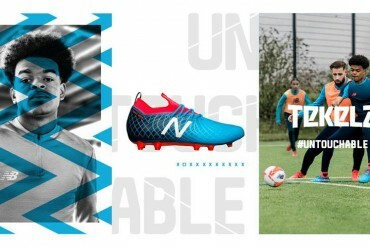 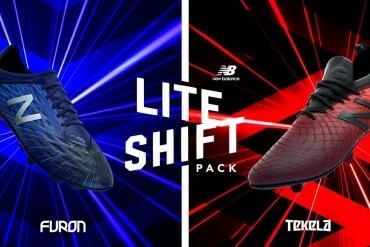 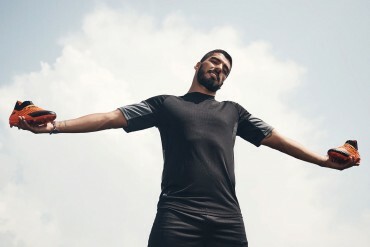 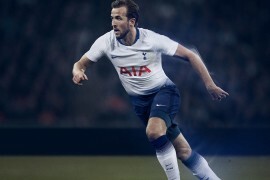 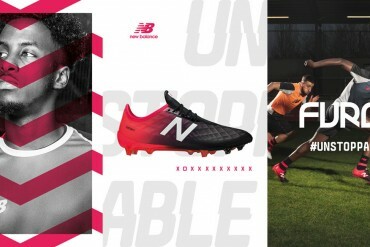 Each kit is made using an average of 13 recycled plastic bottles.The kits are constructed using Nike Dri-FIT technology to wick moisture and are made out of 23 percent lighter fabric with 20 percent stronger knit structure than Nike’s previous kits. 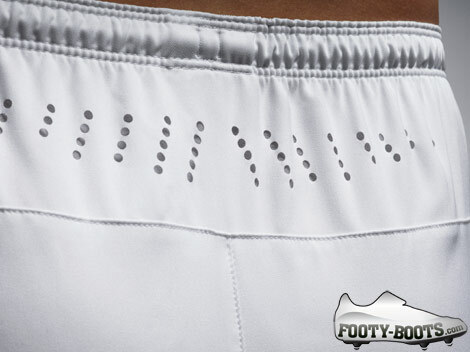 The shirts also feature laser-cut ventilation holes to promote localized cooling, to help regulate player temperatures during a match. 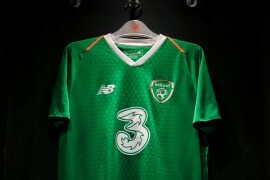 What do you think of the new Nike Croatia Euro 2012 Home Shirt? 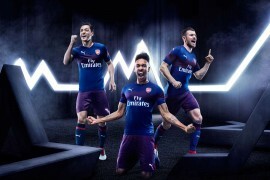 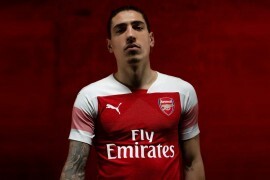 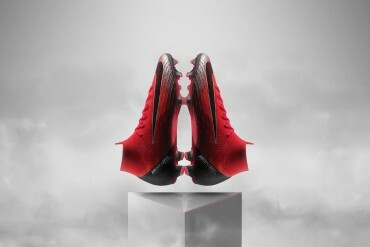 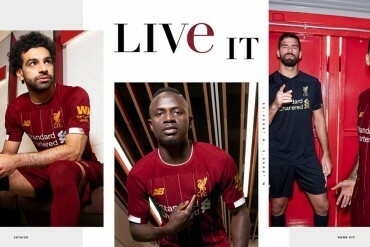 Never saw that kit comingâ€¦ So different!